Spread the cost from only £110 a month with Interest Free Credit. 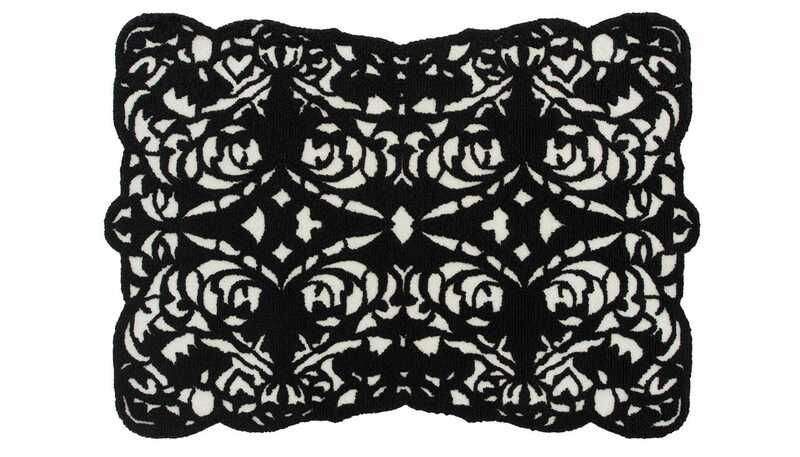 Combining classical Spanish motifs with a modern monochrome palette, the Peineta provides striking textural embellishment for your floor. 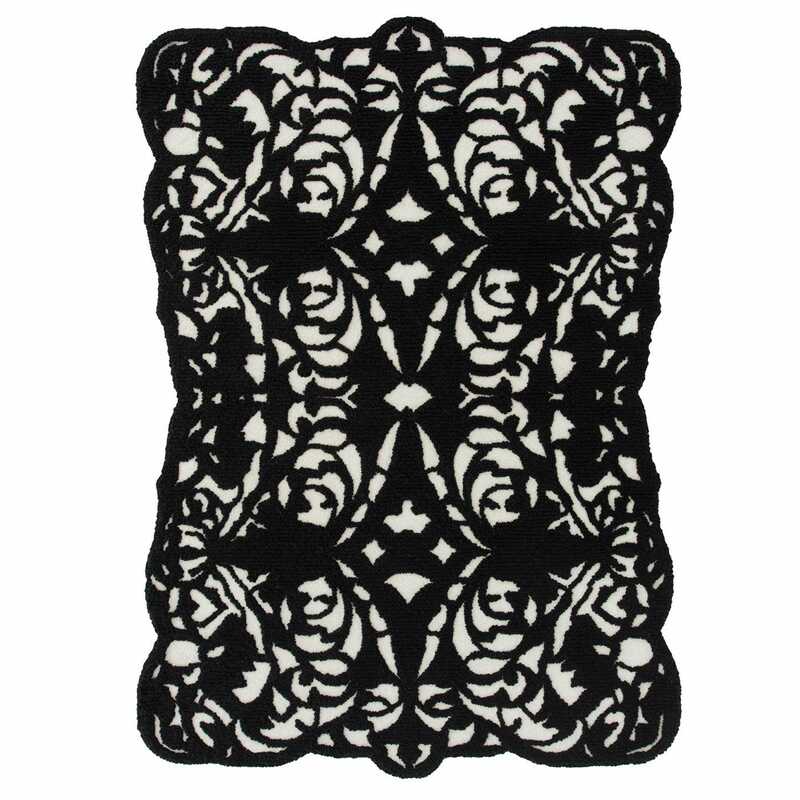 Hand tufted from pure new wool, this eye-catching high pile rug is a soft yet sharp looking piece.